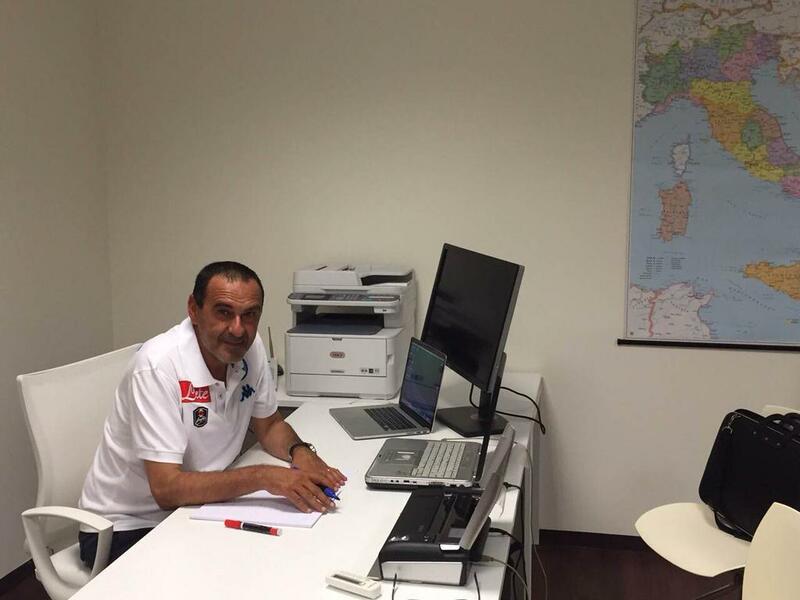 Chelsea after some hard time and search has appointed the Maurizio Sarri former Napoli manager. He under the Sarri had been a tough competition for Juventus in the Serie A, taking into the fact the dominance of Juventus’ from last 6 years over the league. The Napoli squad played realistic football and this was praised by a number of managers and this includes Pep Guardiola as well. 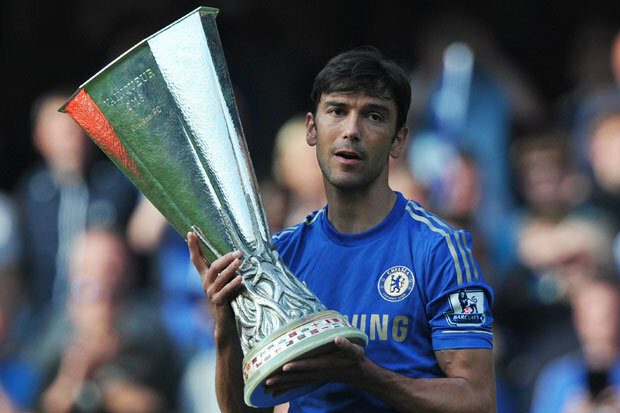 The tactics of this Italian at Chelsea have paid off him this time. In the Premier League, he has a pleasant beginning. However, a thing that is unique about Sarri’s tactics is how is he different last title-winning team at Chelsea? So, let’s go a little deeper. The special of Mourinho After setting himself as one of the most performing managers of the era Jose Mourinho came to Chelsea. Her With the help of Roman Abramovich, he would create build a team, which would probably go on to create many Premier League records. Mourinho made his team to play in the formation of 4-3-3 having goalkeeper Petr Cech and Ricardo Carvalho, while at the center-backs John Terry was there. The central defensive midfielder was Claude Makelele famous by the name “Anchorman”. The full-backs, William Gallas/ Wayne Bridge and Paulo Ferreira had the complete freedom to deliver crosses as well as to push through the wings. Frank Lampard, in the midfield, was given all freedom to attack to help the team to score. On the other hand, Michael Essien might play as the midfielder box to box and supporting the attack in the half of the opposition. Additionally, Arjen Robben would be playing at the right wing, and at the left wing, Damien Duff or Joe Cole would be there. Both would find cut inside running in the overlap and to deliver crosses. The team has more planning, which will be revealed later.